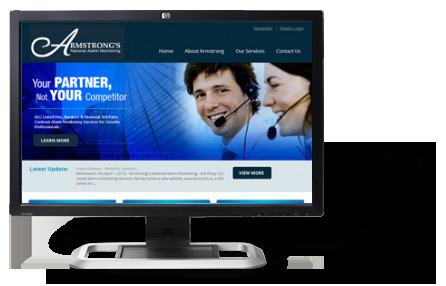 As one of Canada's largest alarm monitoring companies, Armstrong needed a website that pushed technology to the limit. The site includes a customized dealer login that allows dealers to complete online agreements directly onsite and have the informaiton securely transferred to Armstrong. Maritimes Energy is one of Canada's largest energy associations. Based out of Halifax, NS they approached Amplify to have us build them a website that would allow their members to update their profiles. They can also build custom bulletins and create and register for events. 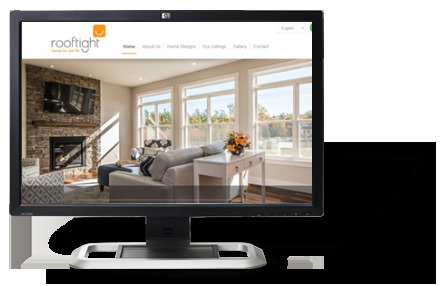 Rooftight needed a refresh of their current site as well as a content management solution. We also developed a dynamic video presentation to show off their award winning company. The new Armco Communities website beautifully showcases each of their development communities and provides all the information potential buyers could need. Best of all, the site's Find Your Community feature matches buyers with the community that best suits their needs, their wants, and their budget. 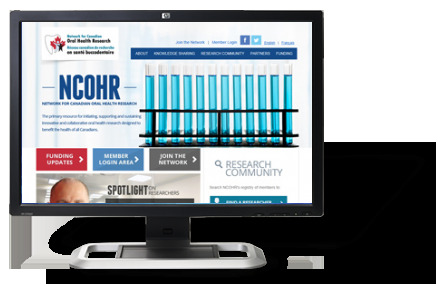 The Dalhousie-affiliated research group NCOHR Network for Canadian Oral Health came to us in 2013 to commission a new website that would allow them to share resources between researchers across the country. Their crisp and clean website now hosts a wealth of information in both English and French. We're big believers in collaboration. You'll never need to worry about the technical details, but it will be your vision that we bring to life. Building sleek, efficient websites is our bread & butter, but it's just the start of what we do. 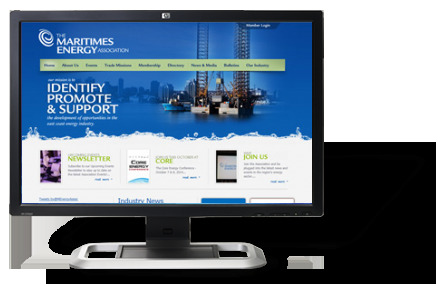 We're a full service media firm & we're committed to amplifying your online presence. With our custom-designed FLOW content management system, your website will always be fresh, accurate, and up to date, with no technical skills required. 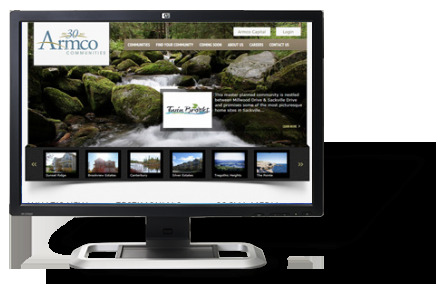 Invest in a website that will work, that will last, and that will suit your image and your needs for years to come. It's more affordable than you might think.